GALION — The recent return to frigid winter weather has taken its toll on this area in multiple ways. The dog days of winter in 2019 have led to multiple school delays and cancellations, a rise in illnesses, heating expenses going up and more. This winter’s fickle weather has been felt in nearly every aspect of daily life. We all walk, drive and run errands in terrible weather. But when the weather is the worst, that’s when others are called to do their thing, including those who work for the City of Galion. Road and service crews have had their work cut out for them in the face of recent snowfall and water main breaks. Winter Storm Harper was one of the most significant storms to hit northern Ohio in recent years. North central Ohio took a direct hit, with snowfall totals ranging up to 12 inches of snow. But Harper was no surprise. It had been forecast for days. And even though the City of Galion was prepped for its arrival, dealing with falling snow and wind and the storm’s aftermath was anything but easy. Crews were on the roads salting and plowing beginning at 8 a.m. Saturday as the first of the snow began to fall here. 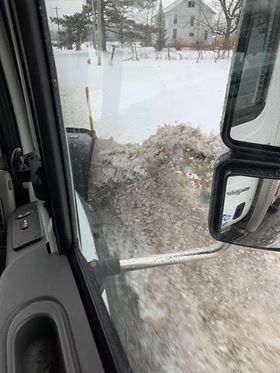 Five city plow trucks and four additional city service trucks were on the road for the duration of the day according to supervisor Andy Muntis. Muntis said he had planned a shift change in the early evening hours, but ended up calling all the trucks back in for the night around midnight as the conditions continued to deteriorate and made clearing streets an impossibility. Muntis gave credit to his crews for their hard work — not only over the weekend but in the days that followed — as they continued to clear side streets and alleys around the city. They even worked for hours in Tuesday’s rain removing snow from the downtown area with shovels, backhoes and trucks. Workers also had to take time to fix water main breaks on Tuesday and Thursday. 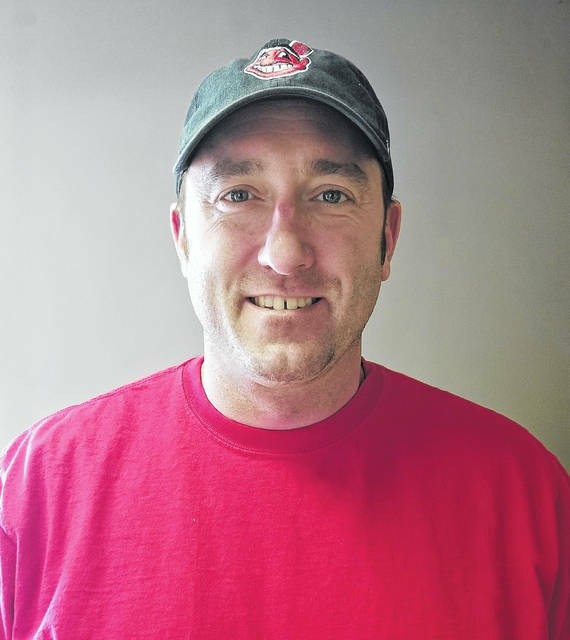 The efforts of the Galion Street and Service Departments did not go unnoticed by Mayor Tom O’Leary, who praised not only city workers for their hard work, but acknowledged the cooperation of Galion residents during the weather conditions. “Thank you to residents who live on the Snow Emergency streets for their cooperation over the weekend with removing vehicles,” he said. “This allows our plows to be more efficient. For most folks and businesses, the snowstorm is in the rear view mirror. For the city, the response is ongoing … from removing large piles of snow at intersections, to responding to the rash of waterline breaks that occur in cold weather.